New York City is a one-of-a-kind destination that delivers an incredible variety of experiences—and it changes so fast that many return visitors are amazed by all the new attractions that have sprouted up since their last trip. Here’s what will keep the City buzzing throughout 2019. This all-new neighborhood in Midtown west of Manhattan is steps from the Javits Center. The hot real-estate development has added 100 shops; The Shed, a new arts center; and Vessel, a 15-story public art installation that doubles as an observatory. The City’s first Neiman Marcus and luxury hotels from Equinox and Aloft are also on the way. 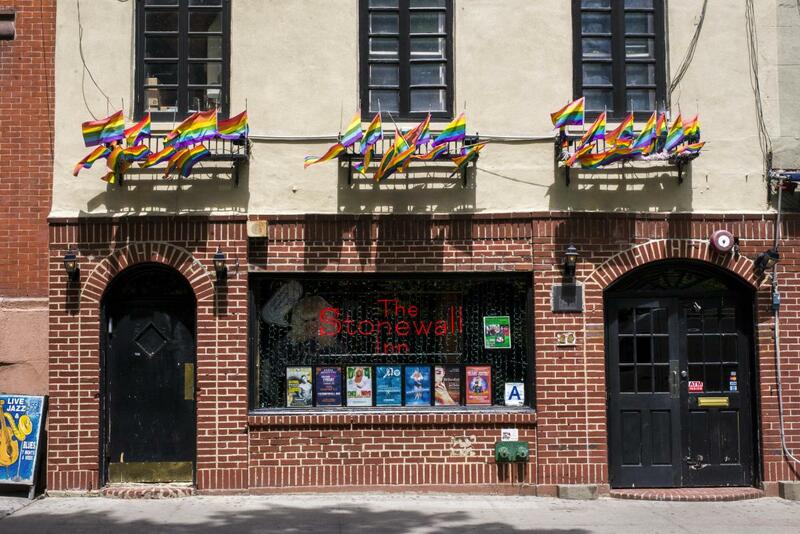 The Stonewall Uprising, a June 28, 1969 clash between activists and police in Greenwich Village, is widely considered the catalyst for the modern-day LGBTQ+ rights movement. This year marks its 50th anniversary. 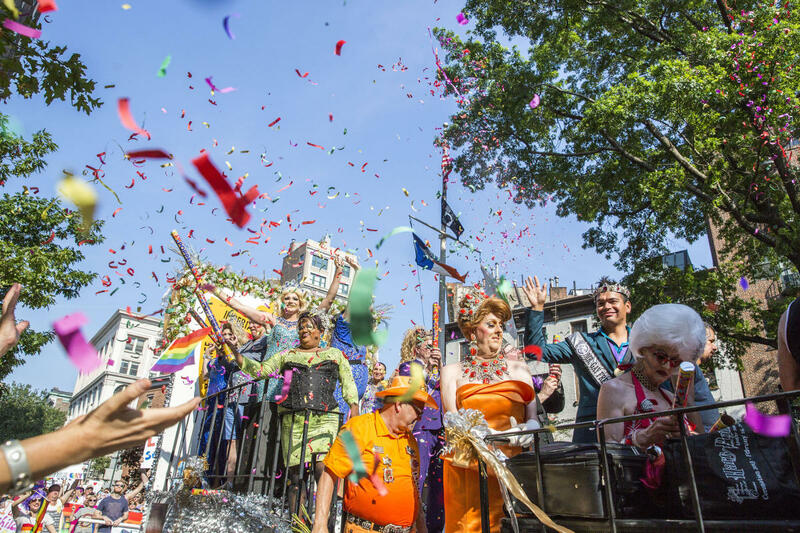 Visitors can celebrate with programs and events alongside NYC Pride’s march and PrideFest in June. 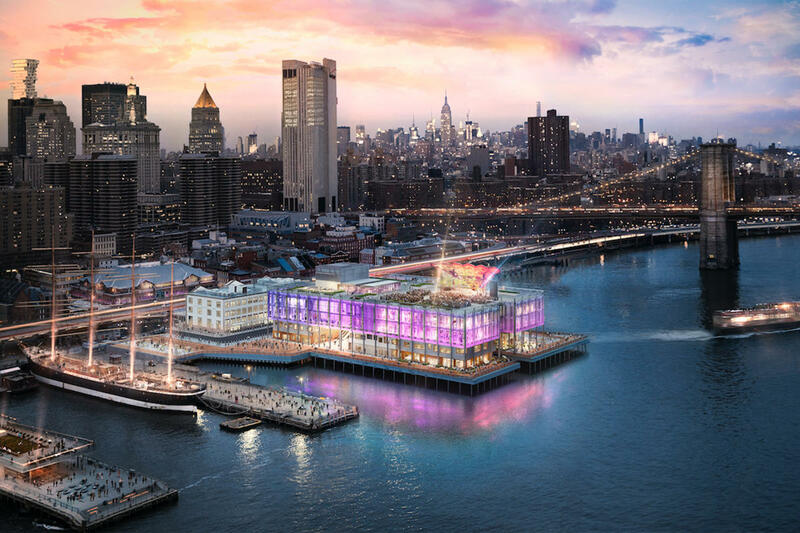 Pier 17, a live music and comedy space with waterfront views and fine dining from Jean-Georges Vongerichten and David Chang, is the latest addition to this district at Manhattan’s southern tip. These new and updated attractions that will inspire your clients, give them lasting memories and help you keep on top of your game in selling New York City. 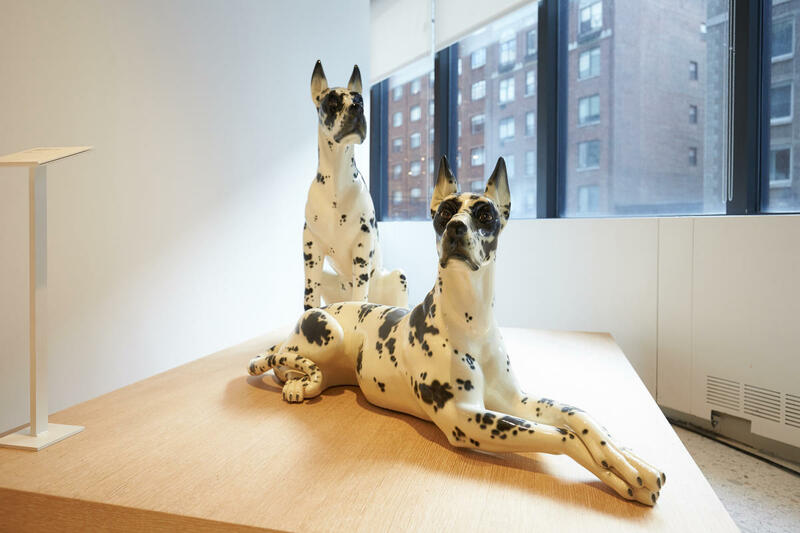 This small museum, which spent three decades in St. Louis, reopened this year on Park Avenue with a focus on 18th- and 19th-century dog art. The museum, which contains nearly all human knowledge under one roof, is currently undergoing a $300 million expansion scheduled for completion in 2020. It remains open during construction. This family-friendly institution will open in a new location just steps from Yankee Stadium in 2020. At this new three-acre (12,141 square-meter) outdoor classroom in the Bronx, your clients can learn to grow fruits, herbs and vegetables. This destination in Brooklyn’s buzzy Industry City neighborhood has a Japanese food hall, an izakaya and more. 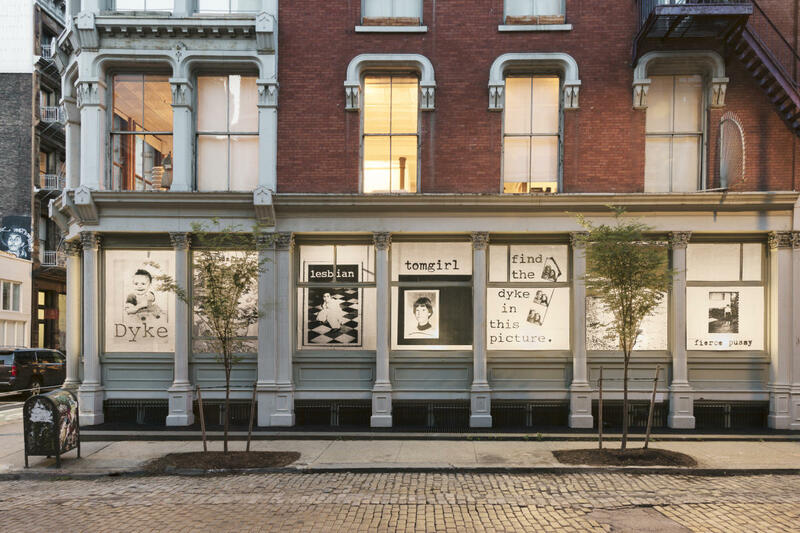 This iconic gallery has reopened on Wooster Street following a 5,600-square-foot (520 square-meter) expansion. The City’s leading Latino cultural institution, which focuses on artists from Latin America and the Caribbean, reopens its galleries on Museum Mile in September 2019 after extensive renovations. The museum also celebrates its 50th anniversary this year. This year the museum will close to the public from June 15 through October to complete the final stages of a $400 million overhaul that will increase gallery space by a third. 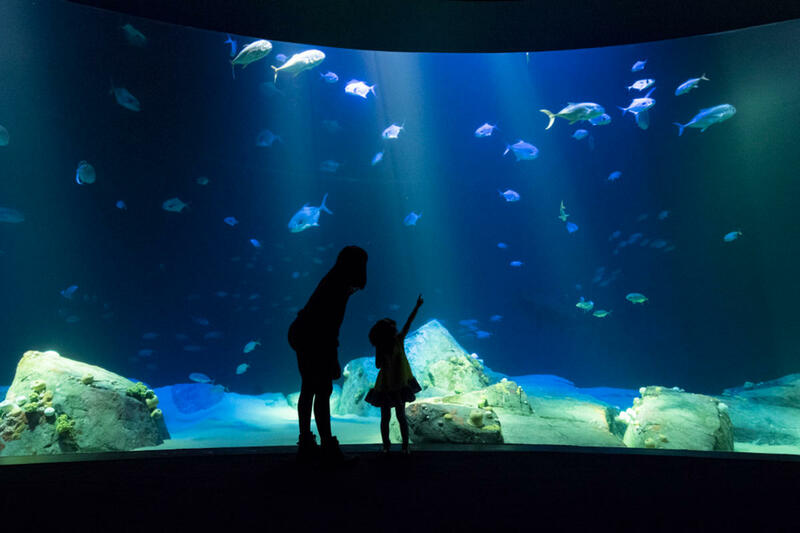 A newly completed renovation draws visitors up close and personal to 115 marine species, including 18 different kinds of sharks, indoor/outdoor pools and exploratory displays at this grand Brooklyn attraction. 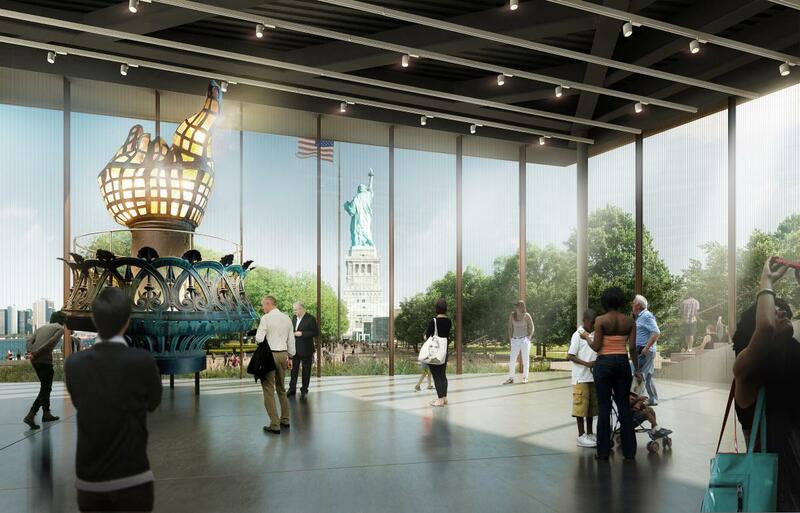 This new museum, opening later this year on the west side of Liberty Island, will include both gallery space and a theater. The Alvin Ailey Dance Foundation’s facility is now open on the west side after a $25 million, 10,000-square foot (929 square-meter) expansion. Your clients can channel their inner James Bond at the world’s largest interactive spy museum, which recently opened in Times Square. With more than 34,000 stores, there’s always somewhere new to shop in NYC. Here are just a few recent openings. 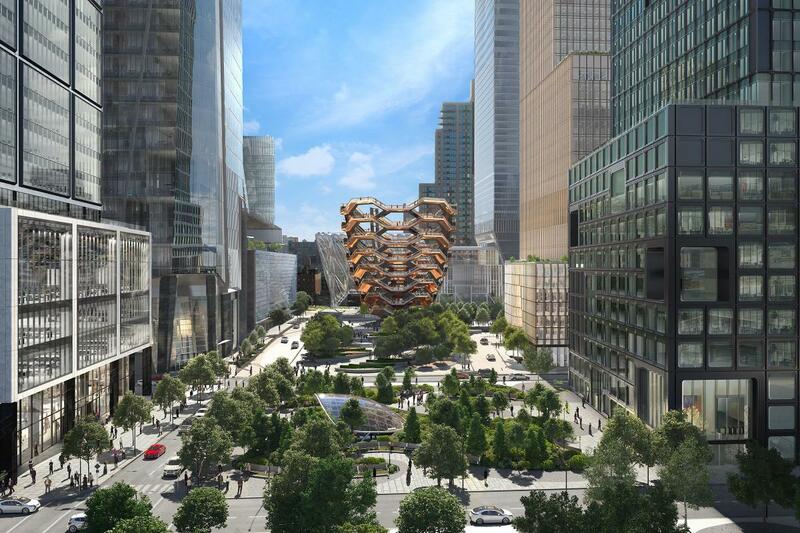 Booming Hudson Yards is home to the sole US outpost of this iconic Milan brand in a 28,000-square-foot (2,601-square-meter) showplace designed by artist Kris Ruhs. 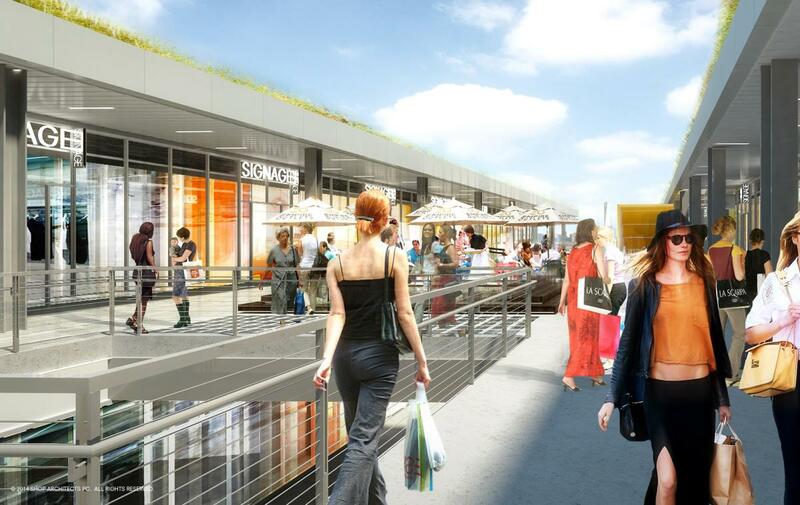 This new retail outlet opening in fall 2019 will bring some 100 shops—plus food, drink and a new boutique hotel—to Staten Island&apos;s St. George ferry landing. This upscale jeweler on Fifth Avenue in Manhattan cuts gems for royalty and commoners alike and recently unveiled an extensive renovation of its 56-year-old flagship store. 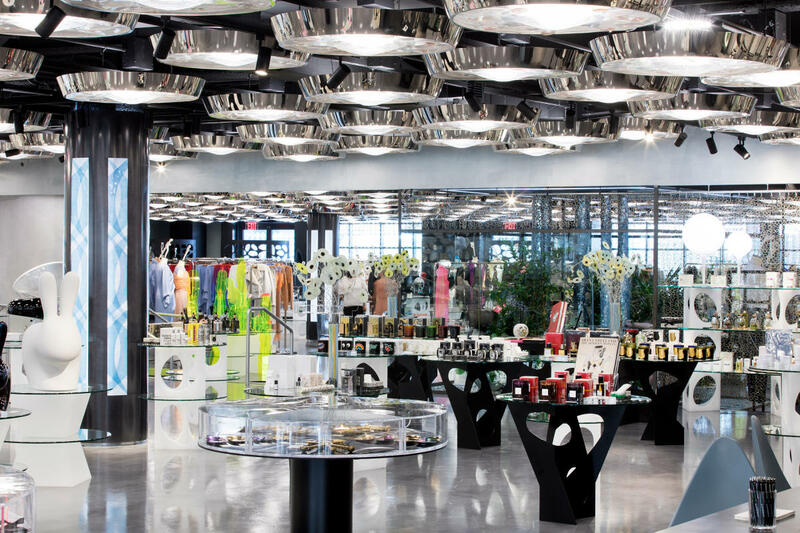 The luxury brand will open a chic multilevel store in Manhattan’s Meatpacking District later this year. Last year saw the debut of a Nordstrom Men’s store near Columbus Circle; in 2019, a flagship store is set to open just across the street. 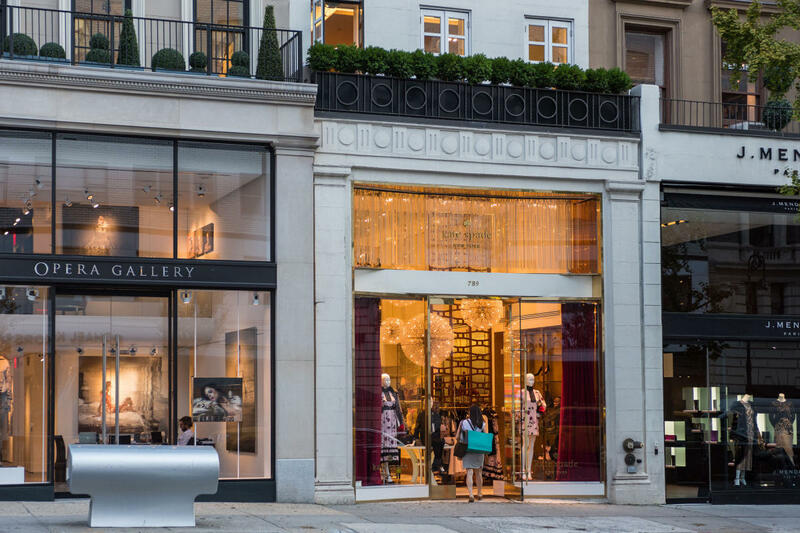 More than 20 new stores and galleries have opened on the storied stretch between East 57th Street and East 86th Street. 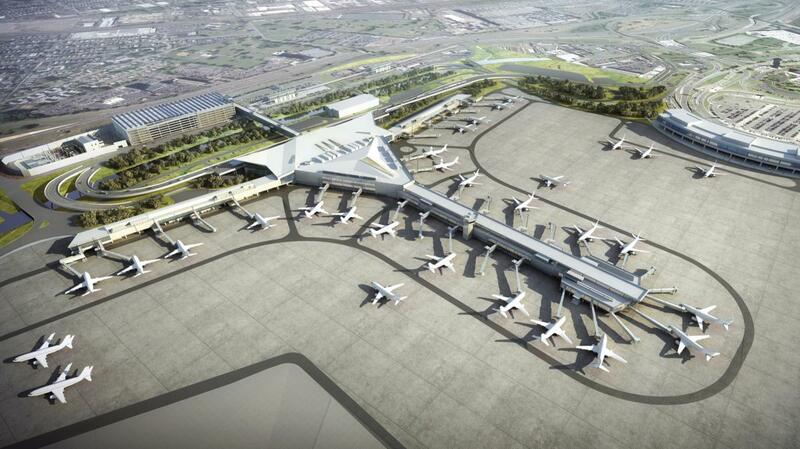 NYC’s airports and ferry system are expanding by leaps and bounds. 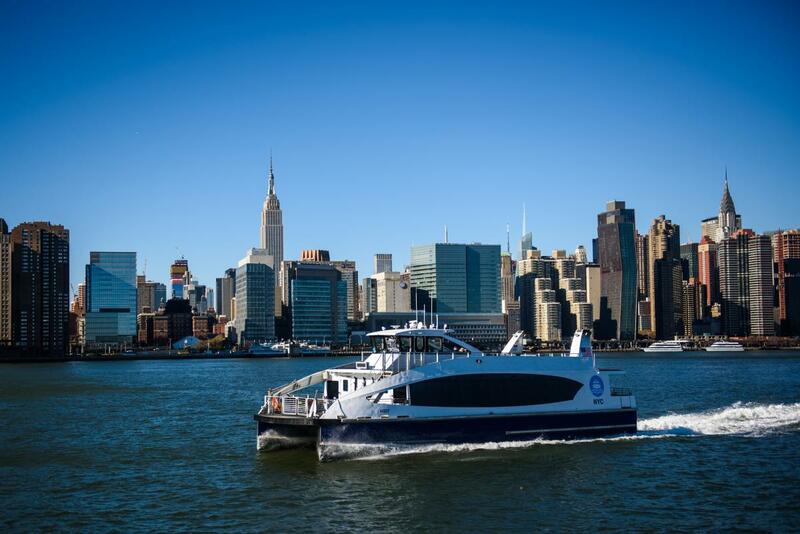 The City’s rapidly expanding ferry system now connects all boroughs, with added landings and extended schedules in the works. Rides cost $2.75—with the exception of the Staten Island Ferry, which is free. This small airport, located an 80-minute bus ride north of New York City, received $34 million from New York State to expand its facilities and services. 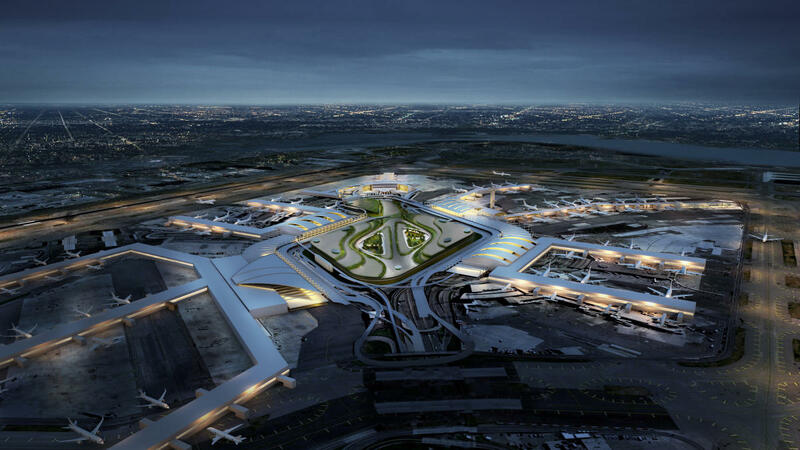 A $13 billion project to add two new international terminals and improve roadways will kick off at JFK in 2020 and is expected to wrap in 2027. 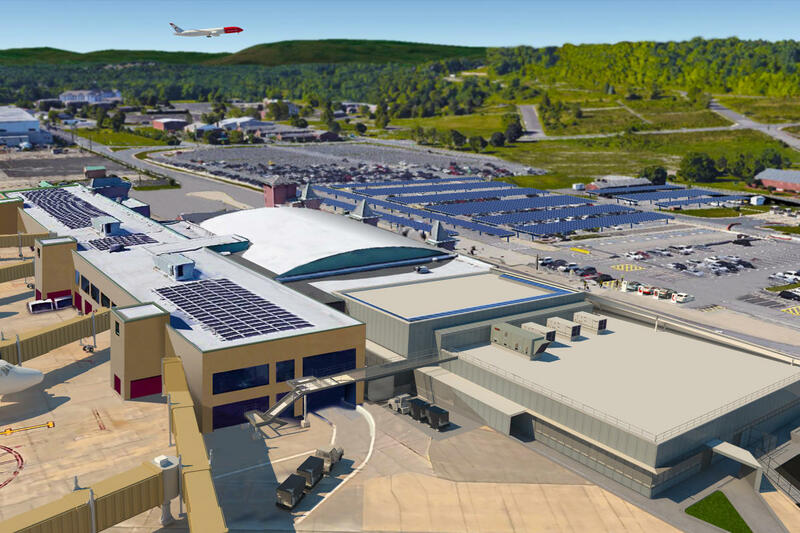 A $344 million deal to add new gates to the airport&apos;s Terminal 8 was also announced in February 2019. 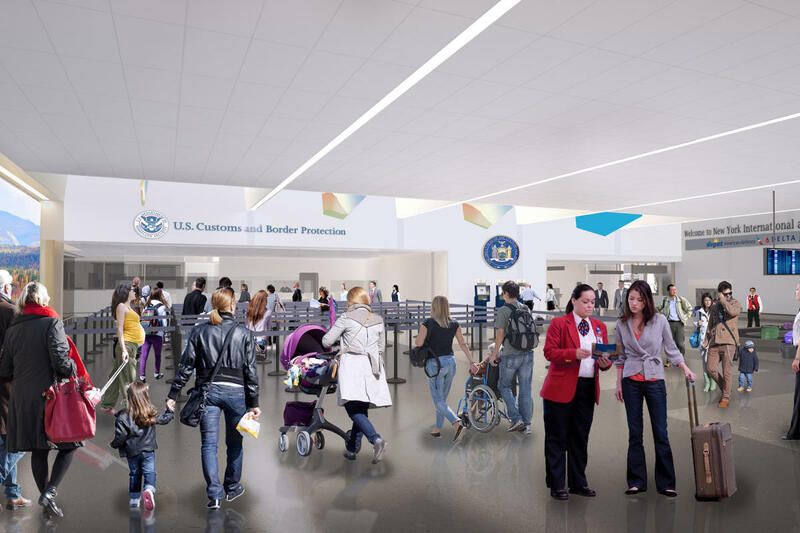 LGA is currently undergoing a comprehensive redesign and expansion. All work should be completed by 2021, and the airport remains open during construction. 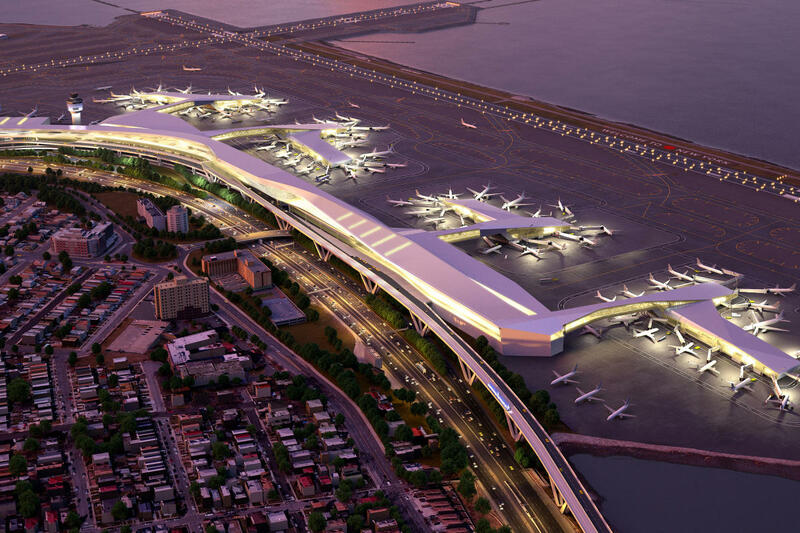 EWR is also under construction, with an ambitious $2.4 billion plan for an improved roadway system, a new terminal and additional parking. The airport is fully operational, and all work should be completed by 2022.